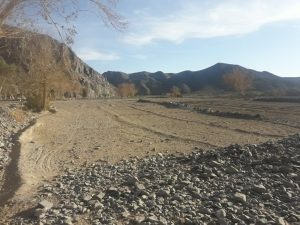 A few months ago, over 270,000 families in Pakistan were affected by drought that hit approximately 1.9 million people, according to the Pakistani Disaster Management Agency in Balochistan (PDMA).PDMA also reported that the situation in the 18 affected districts of Balochistan since then. 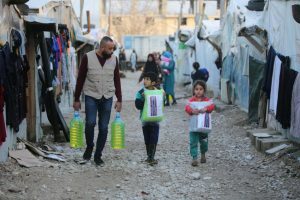 More than 330 families were supported through emergency response in the last few days as a result of expected storm in the coming days.Following the situation, Islamic Relief (IR) Lebanon has responded instantly in Bekaa Valley as soon as they received access to the area and to the emergency fund. Food is considered as one of the fundamental needs for each human being in the world. It contains essential nutrients and vitamins to fulfill the requirement for body growth and development purposes. 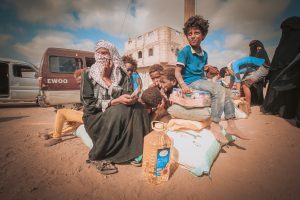 Even so across the sea, there are those less unfortunate who, mostly on a daily basis, never get the taste of food we have on the table today. In simple words, they are caught up in hunger. 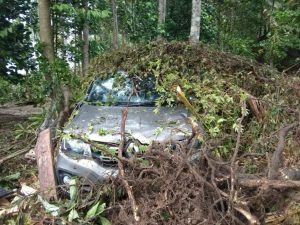 At least 222 people died following the tsunami that hit Anyer coast and Lampung, Indonesia while more than 850 wounded and another 28 are still missing, as reported by National Disaster Management Authority (NDMA). 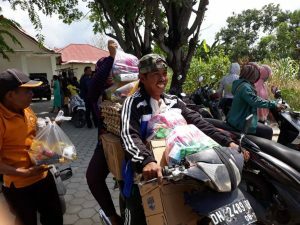 Islamic Relief (IR) Indonesia has reached out a total number 2,880 families by providing food packets, water, hygiene kits, tarpaulin, blankets, and cash grants following the earthquake that hit the Sulawesi archipelago. 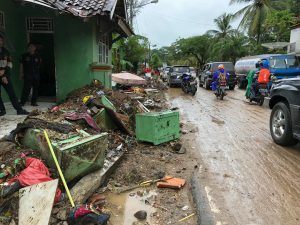 Over 800 units of houses have been reportedly damaged following the tsunami that hit Banten, Anyer Coast, and Lampung Indonesia last Sunday.According to National Disaster Agency (BNPB), the latest damage recorded involves more than 800 houses, 73 hotels, 60 food stalls, and 434 boats destroyed by the tsunami as of December 25th 2018.